In an effort to “support the various ACO and population management programs emerging around the southern part of the state,” the Center for Diagnostic Imaging (CDI) in Vineland, NJ, has implemented HEALTHEC HIE technology. 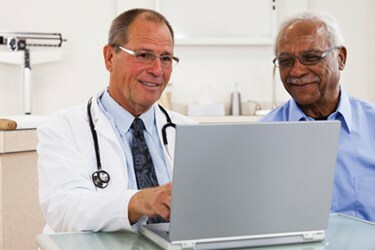 The HIE platform will connect more than 4,000 physicians in the state and provide a foundation for a “Population Management Ready” infrastructure. This makes CDI the first private practice in South Jersey to have HIE. The HIE will allow CDI to “aggregate data across the state, allowing caregivers to not only organize and present their data findings, but also collaborate to ensure the highest quality of care is given. The HIE will be the precursor to a suite of applications that will incorporate a number of business intelligence and analytics tools that deliver actionable analysis – empowering physicians to make patient-centered decisions quickly and accurately,” notes a press release. HEALTHEC has also recently been selected by the JFK Medical Center for its ACO solutions and launched a mobile app for providers.